The Maltese Falcon (1931) is an American pre-code crime film, based on the novel of the same name by Dashiell Hammett and directed by Roy Del Ruth. 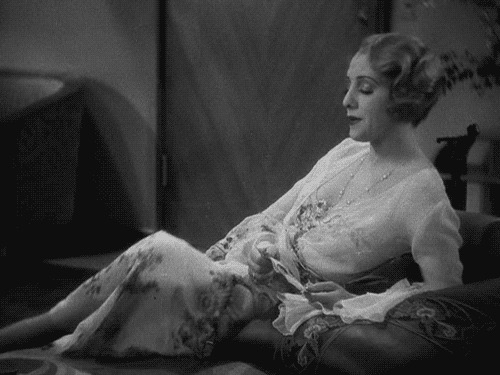 The film stars Ricardo Cortez as private detective Sam Spade and Bebe Daniels as Ruth Wonderly. The Plot of the film is that a lovely dame with dangerous lies employs the services of a private detective, who is quickly caught up in the mystery and intrigue of a statuette known as the Maltese Falcon. There have been many different adaptations of the Lewis Carroll Classic. Some of the films are classics, and some (most) are obscurities. Here is an introduction to all the different Alices between 1903-1966. Alice in Wonderland (1903). 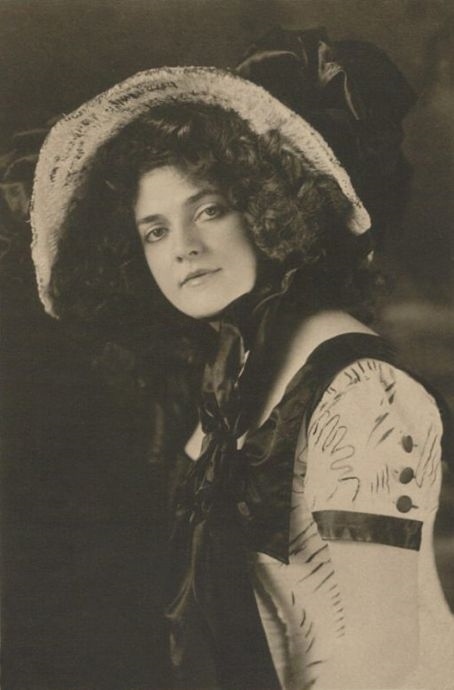 The very first onscreen Alice was British born May Clark (1889-1984), who starred as Alice back in 1903, only 8 years after the birth of cinema (and 37 years after Carroll wrote his book.) 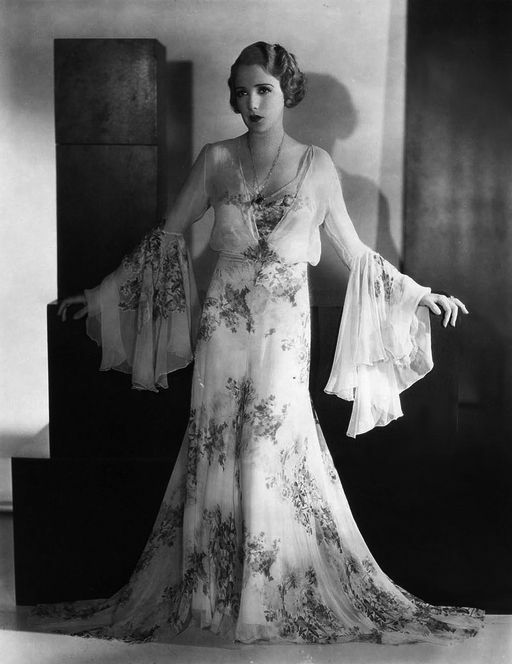 Originally she worked for Hepworth Film Studios as a film cutter and production secretary when she was cast. 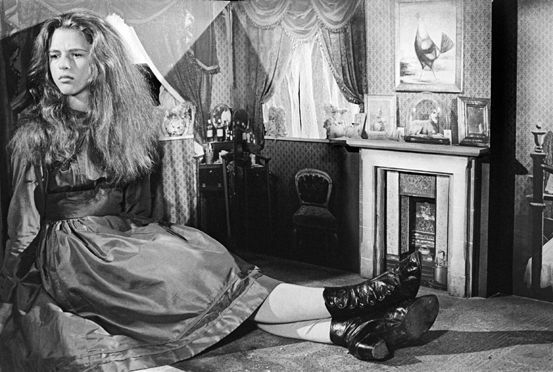 The film is memorable for its use of special effects, including Alice’s shrinking in the Hall of Many Doors, and in her large size, stuck inside of White Rabbit’s home, reaching for help through a window. Only one copy of the original film is known to exist and parts are now lost. Alice’s Adventure in Wonderland (1910). 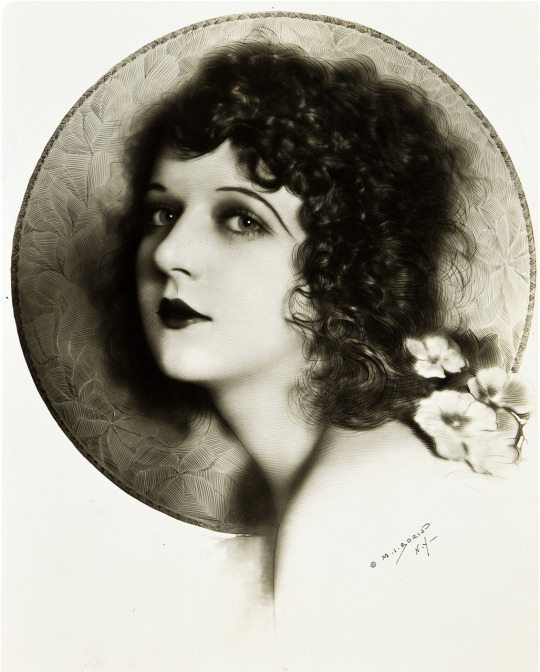 The Second girl to play Alice was Gladys Hulette (1896-1991). 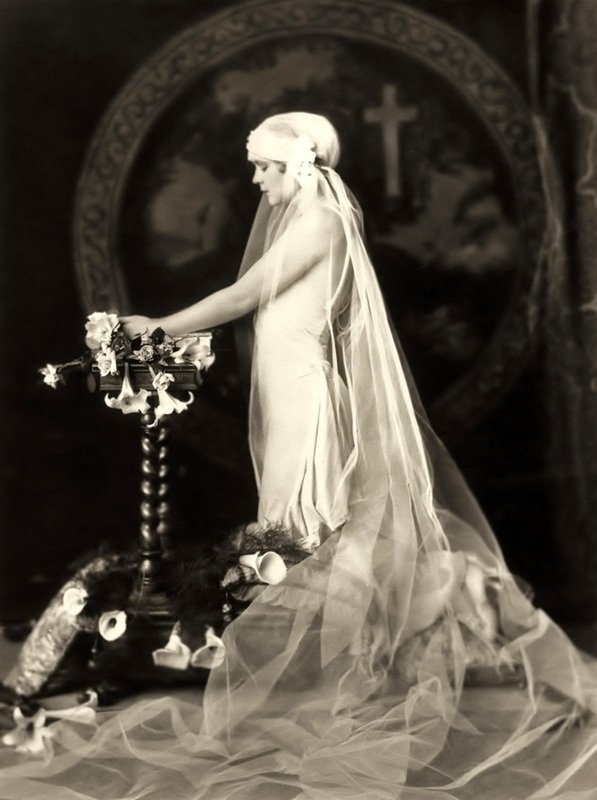 It is a 10-minute black-and-white silent film made in the United States in 1910. Being a silent film, naturally all of Lewis Carroll’s nonsensical prose could not be used, and, being only a one-reel picture, most of Carroll’s memorable characters in his original 1865 novel similarly could not be included. What was used in the film was faithful in spirit to Carroll, and in design to the original John Tenniel illustrations. Variety complimented the picture by comparing it favourably to the “foreign” film fantasies then flooding American cinemas. 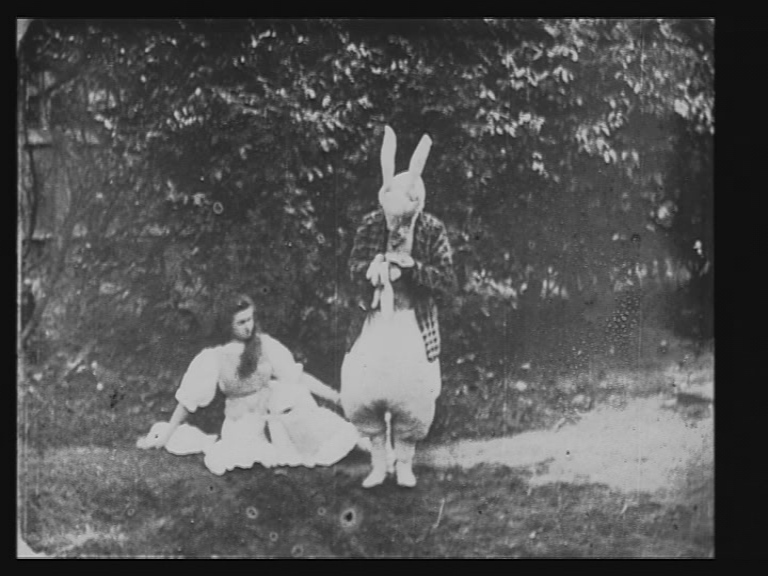 Alice in Wonderland (1915). 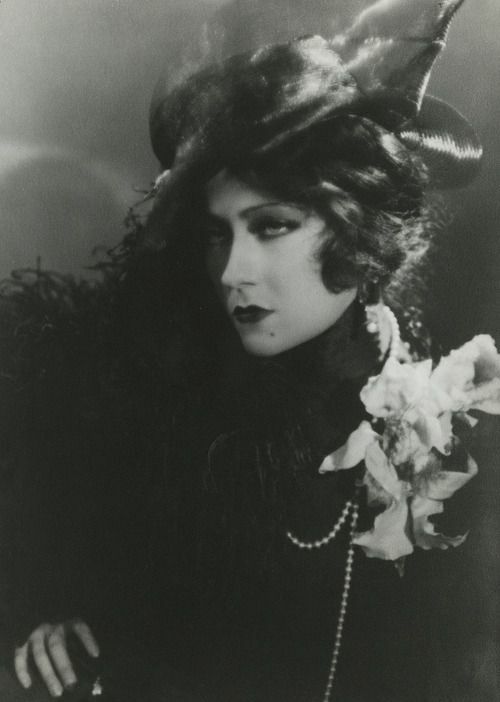 In the third silent film adaptation Viola Savoy (1899-1987) starred as Alice. This film version is notable for depicting the ‘Father William’ poem in its entirety and it includes an image of Tenniel’s illustration of Father William doing his back-somersault at the front door. In the book the poem is recited by Alice in Chapter 5, “Advice from a Caterpillar“. Alice informs the caterpillar that she has previously tried to repeat “How Doth the Little Busy Bee” and has had it all come wrong as “How Doth the Little Crocodile”. 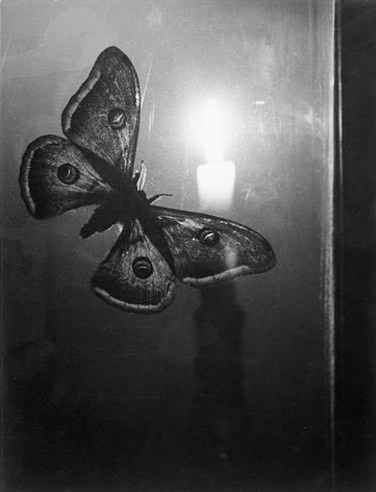 The caterpillar then asks her to repeat “You are old, Father William”, and she recites. Alice’s Wonderland (1923). This was a Disney short, in it Alice visits Disney’s cartoon studio where the cartoons jump off the page. Later on, she sleeps and dreams that she has gone to Cartoonland where she is able to interact with the cartoon characters. Alice was played by Virgina Davis (1918–2009). 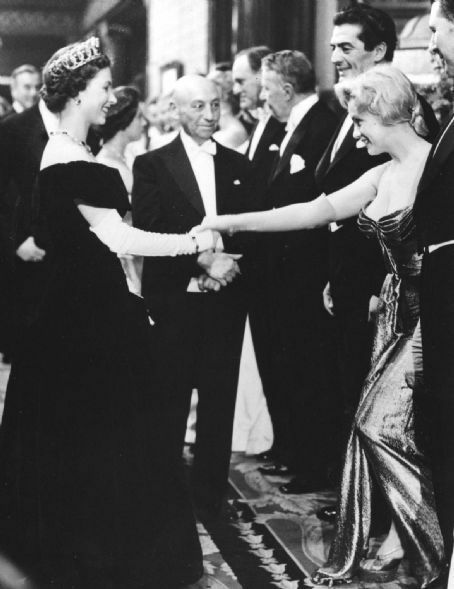 Virginia signed her first contract with Disney for a salary of $100 a month, and she began filming the Alice shorts in Walt Disney’s first studio, his uncle’s garage. His brother Roy O. Disney was the cameraman, and the Disney family dog Peggy appeared in many of the films. The Alice shorts became very popular, providing Disney with his first national success. But as the series progressed, Disney became more interested in the animation aspect, which minimized Virginia’s live-action role; she only made about thirteen of the Alice shorts before her contract was severed. 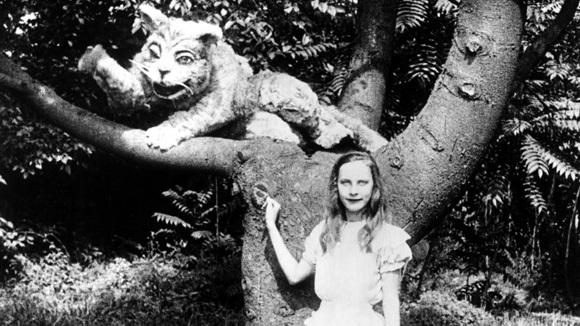 Alice in Wonderland (1933). 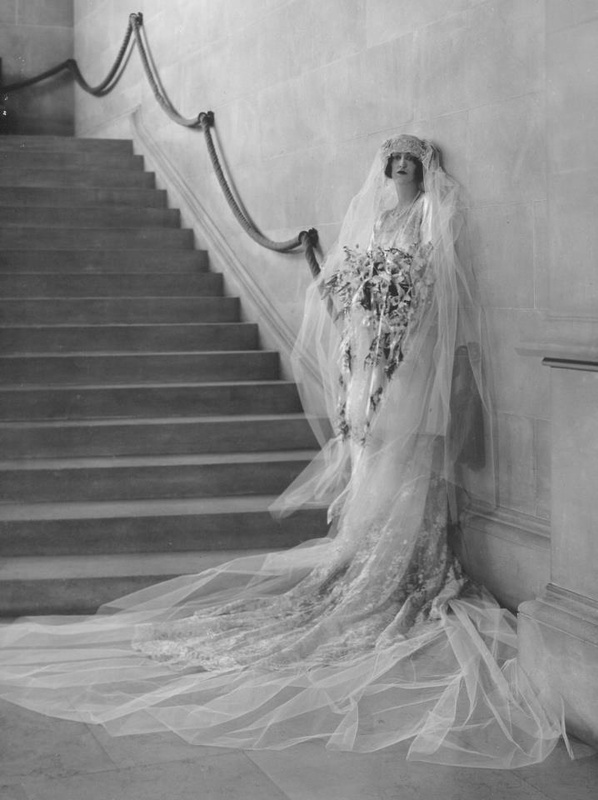 Charlotte Henry (1914-1980) was Alice in this picture. This film was produced by Paramount Pictures, featuring an all-star cast. It is all live-action, except for the Walrus and The Carpenter sequence, which was animated by Leon Schlesinger Productions. Paramount, wanting to cast an unknown actress in the title role of Alice in Wonderland, picked Charlotte from nearly 7000 applicants worldwide. Stars who featured in the film included W. C. Fields as Humpty Dumpty, Edna May Oliver as the Red Queen, Cary Grant as the Mock Turtle (Grant’s star was still on the ascent at the time), Gary Cooper as the White Knight, Edward Everett Horton as The Hatter, Charles Ruggles as The March Hare, and Baby LeRoy as The Joker. 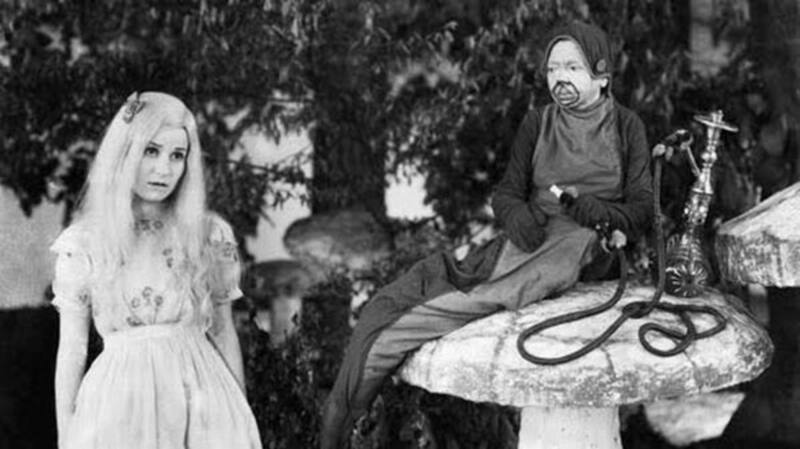 However, it was a notable flop at the box office, the film even cast doubt on whether or not a live-action fantasy peopled by strange-looking characters could be successfully presented on the screen, until MGM’s The Wizard of Oz (1939) erased such doubts, at least in the minds of some critics. Nevertheless, this film remains as of 2013 the only major live action Hollywood-produced film directly adapting the original ‘”Alice” stories. 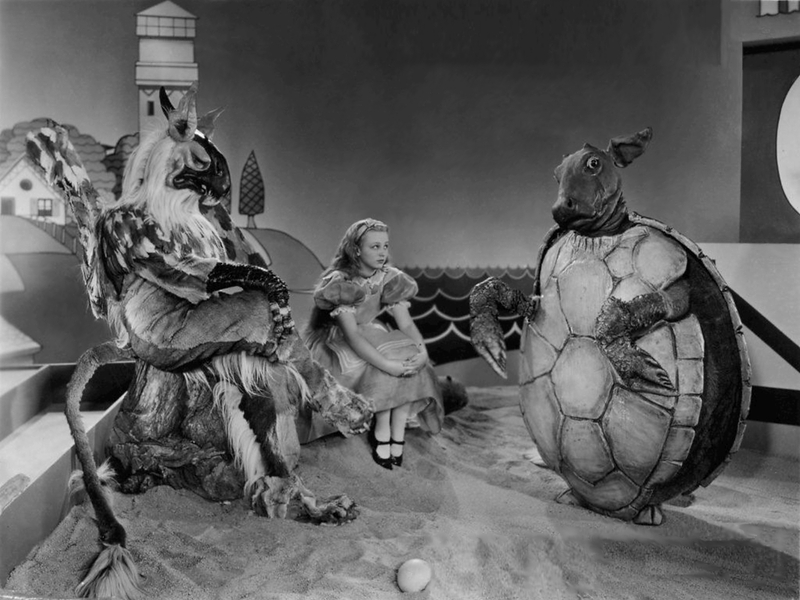 Alice in Wonderland or Alice au pays des merveilles (1949). This is a French film version of the Classic. 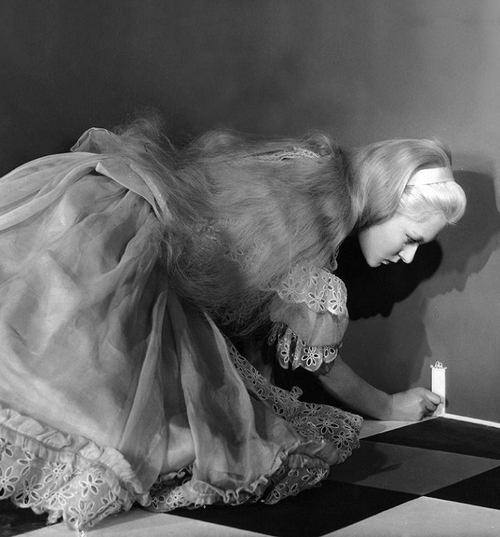 Twenty year old Carol Marsh (1926–2010) starred as Alice. 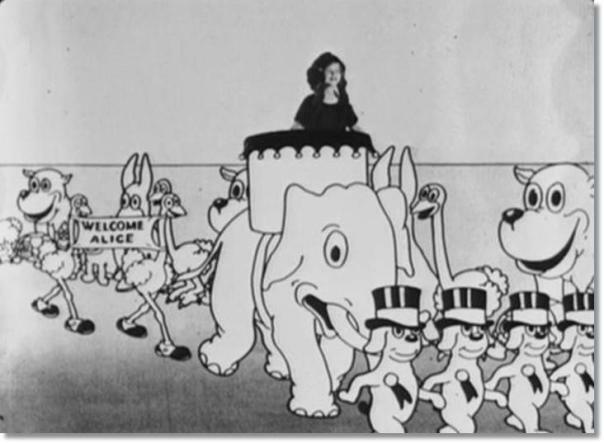 The film was not widely seen in the U.S. upon its completion, due to a legal dispute with the Disney Studios, which was making its own full-length animated version of Alice at the same time as the Bower version was being worked on. Disney sued to prevent release of the British version in the U.S., and the case was extensively covered in Time magazine. The company that released the British version accused Disney of trying to exploit their film by releasing its version at virtually the same time. Both films flopped in the U.S. when they opened in 1951, but Disney saw to it that the fame of its version was kept alive by showing an edited version of it on network television as part of their Disneyland series and issuing two record albums based on the film. Alice in Wonderland (1951). This is the 1951 American animated fantasy-adventure film produced by Walt Disney Productions and based primarily on Lewis Carroll’s Alice’s Adventures in Wonderland with a few additional elements from Through the Looking-Glass. The 13th in the Walt Disney Animated Classics series, the film was released in New York City and London on July 26, 1951. 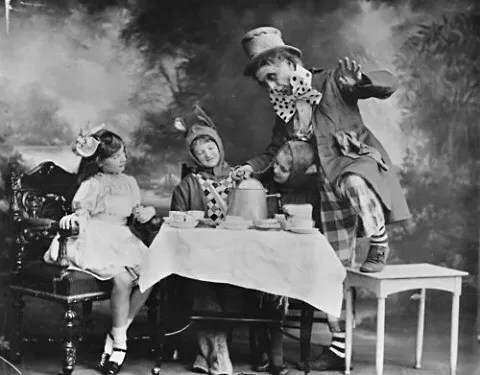 The film features the voices of Kathryn Beaumont (who would later voice Wendy Darling in the 1953 Disney film Peter Pan) as Alice, and Ed Wynn as the Mad Hatter. 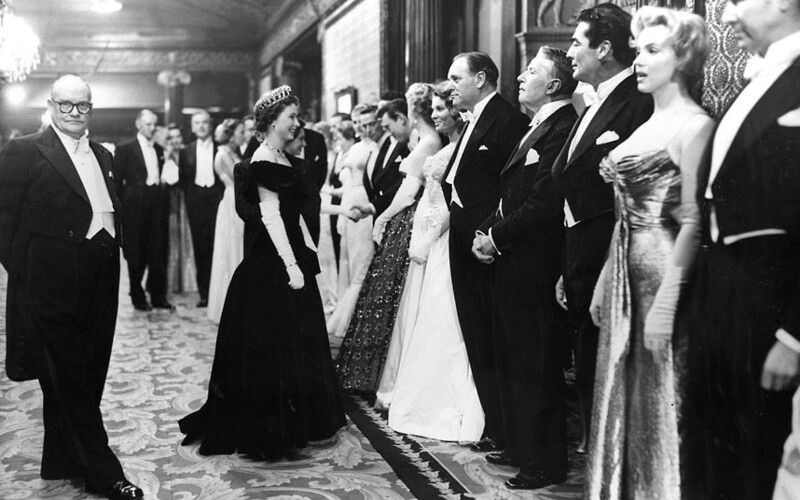 The film met with a lukewarm response at the box office and was a sharp disappointment in its initial release, earning an estimated $2.4 million at the US box office in 1951. 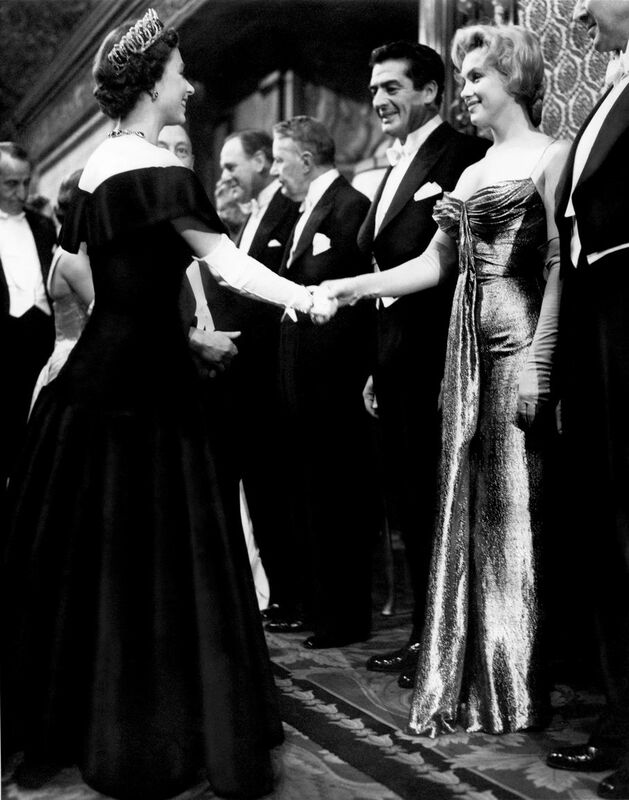 With its star-studded cast and gothic and bohemian overtones, it created quite a stir at the time. Miller had envisaged an Alice “with no stage experience, not very pretty but curiously plain, sallow and a bit priggish”. 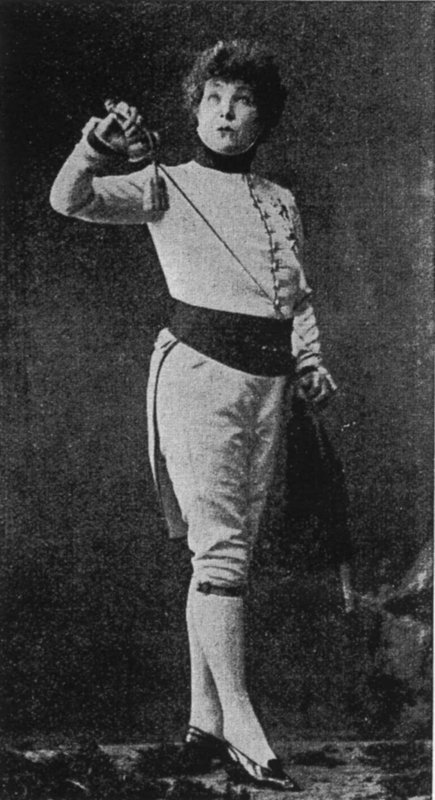 After advertising the part, he cast Mallik within twenty minutes of meeting her, having asked her (as Mallik recalled) to recite the poem “You Are Old, Father William” which Alice performs for the Caterpillar. Miller’s first impression of her was of a “rather extraordinary, solemn child” who proved to be “naturally expressive” and “not amused by anything [she was] surrounded by”. 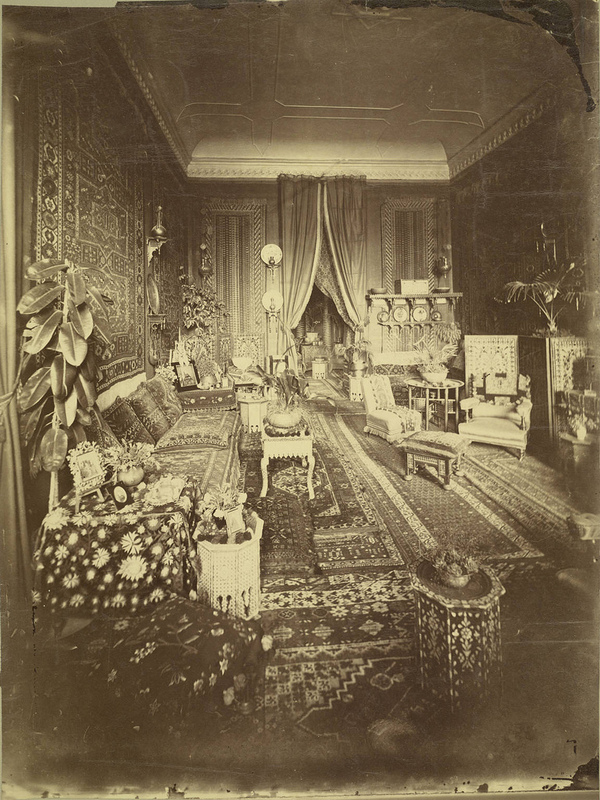 In similar, though less complimentary, vein, the biographer of Peter Cook, who played the Mad Hatter, has described Mallik’s Alice as “a sullen, pouting, pubescent with no sense of bewilderment”, noting also that, in his view, “the whole piece was strangely lacking in either humour or fear”.